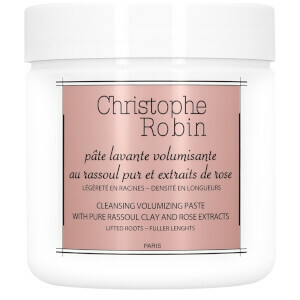 Repair and protect your hair with the Christophe Robin Regenerating Mask with Rare Prickly Pear Seed Oil (250ml). A wonderful multi-tasker, it regenerates the roots, seals split ends and boosts the intensity of your hair color. Within minutes, the appearance and texture of your hair will be transformed. - L.M.